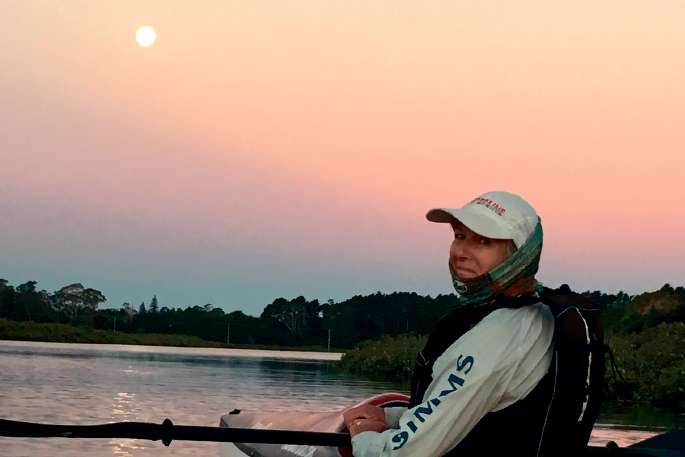 Boaties and kayakers enjoying big tides on summer evenings have bathed in the eerie glow of February’s supermoon, likely to be the biggest and brightest of the year. It coincided with the moon being at its perigee, a point in the moon’s orbit when its closest to earth, creating a Supermoon. The moon was as close as it ever gets to earth, making it appear 14 per cent larger and 30 per cent brighter than at any other time. This astronomical spectacle was visible for two or three days either side of perigree. Because of the time of year in the US, the event is called the snow moon, a Native American nickname to the monthly events, like harvest moon for September and strawberry moon in June and sturgeon moon in August, giving it the full name Super Snow Moon. Another Supermoon is expected on March 21, but will not be as large or bright as this one.